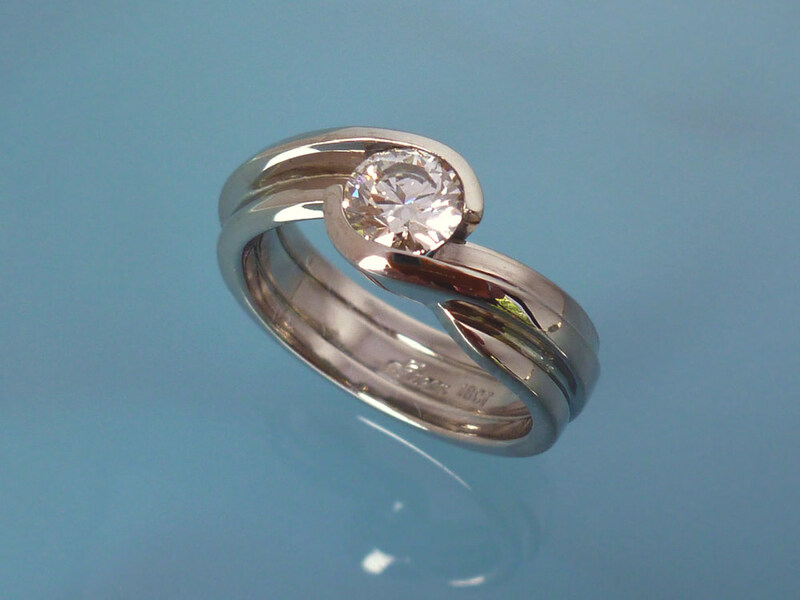 Chris specialises in a mixed media of precious metals and gem stones, whether it be platinum and diamonds for an engagement ring or textured silver with gold highlights for your every day wear. Chris lives and works close to the ocean and loves to surf. From the oceans moods and inconsistencies he draws his inspiration. Look for the sand swept silver and gold and the colours of the night in a lot of his creations.